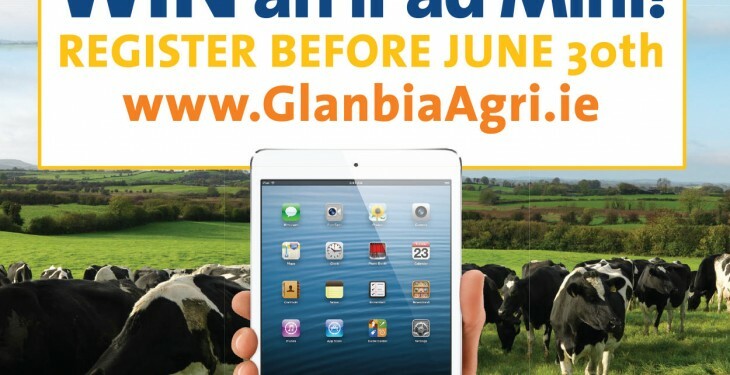 Glanbia Agribusiness is giving you the chance to win a mini ipad. 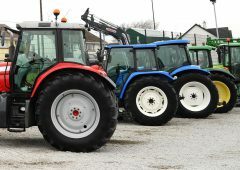 All you need to do is register with Glanbia Agribusiness before Tuesday, July 1. 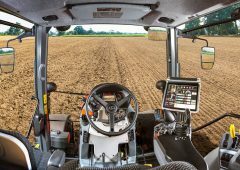 Glanbia launched its online Agribusiness store recently and to celebrate the launch it has a mini ipad to give away to one lucky person who registers. 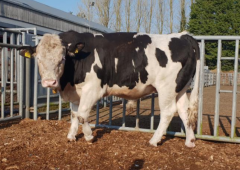 Registering on the site is simple and straight forward, while Glanbia Agribusiness offers free home delivery on orders over €75 and orders will be delivered the next day, if you order before 12 noon. 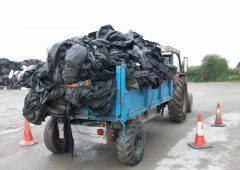 It also offers a ‘no hassle returns’ policy, with return or exchange available on any product bought online. 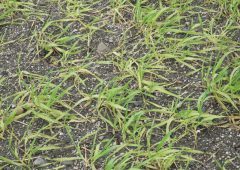 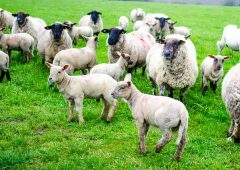 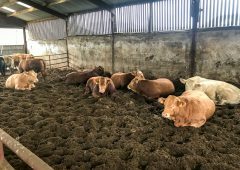 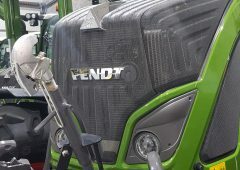 The site gives an overview of Glanbia’s extensive range of animal feeds, fertilisers, farm hardware, veterinary and farming supplies as well as equine, greyhound and pet feeds. 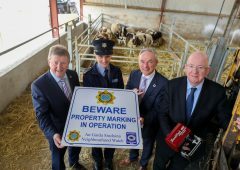 Glanbia opened its 53rd store last year in Bunclody, Wexford and launched its online offering this year. 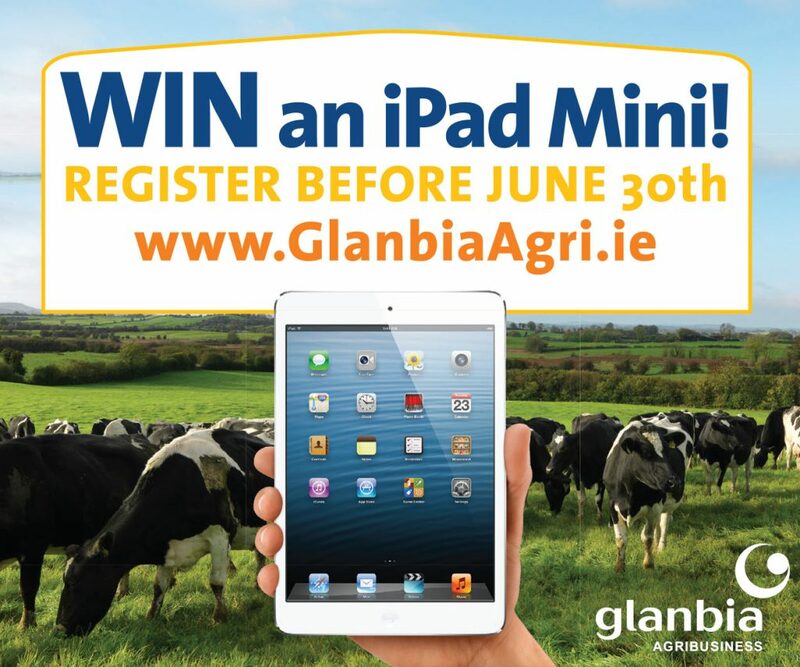 This offer closes next week, so to be in with a chance to win the mini ipad register your details with Glanbia Agribusiness here.